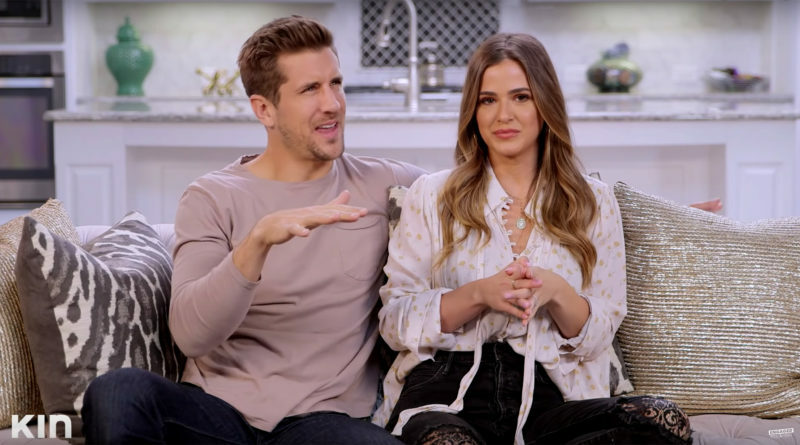 JoJo Fletcher & Jordan Rodgers Reveal Some ‘Androgynous’ Baby Names They Have Picked Out — Are They Expecting? 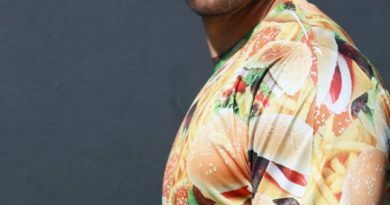 JoJo Fletcher and Jordan Rodgers are the most loved Bachelorette couple and they have already picked out names for their future children. In the latest episode of their YouTube series, Engaged with JoJo & Jordan, JoJo Fletcher admits they “actually do” have baby names picked out. “We’ll talk about that,” adds Jordan. 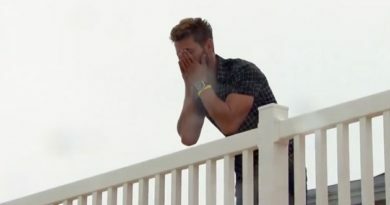 The reality show couple is engaged since 2016, also has some other names in mind. 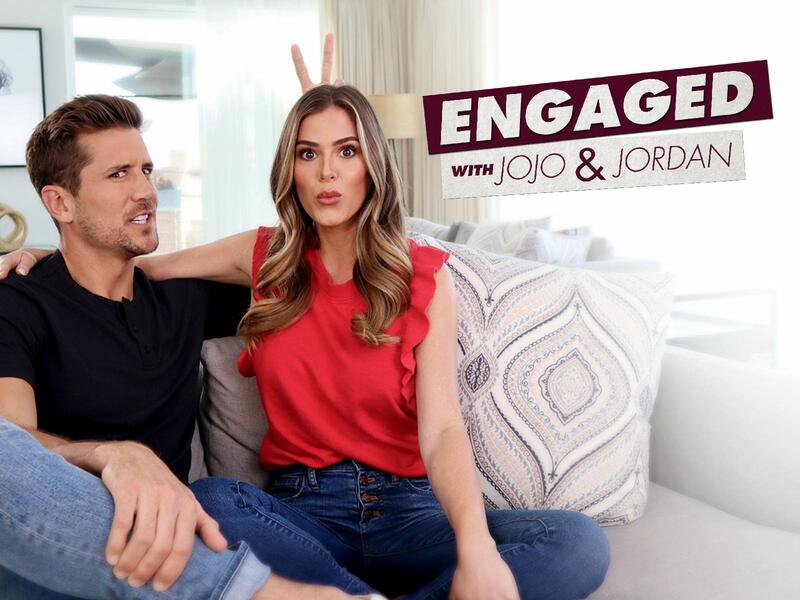 Engaged with JoJo & Jordan airs on Kin Network, which is accessible on Facebook, Instagram, YouTube and Amazon.